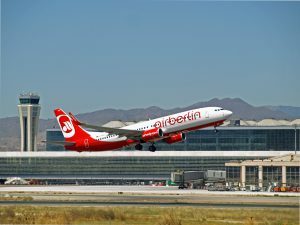 The airline Air Berlin will increase this summer in six the number of direct flights between the airport Malaga-Costa del Sol and European destinations, in particular, Palma de Mallorca, Vienna (Austria) and the German cities of Cologne, Dusseldorf, Hamburg, Munich, Stuttgart and Berlin. 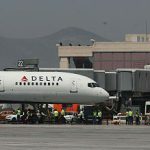 Thus the German airline connects the capital of the Costa del Sol directly with eight destinations in 44 weekly frequencies. 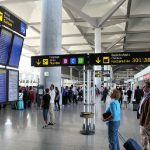 Malaga connects also, with a scale, with 28 other international destinations, and through the hub of Abu Dhabi the connection increases in 14 other destinations, thanks to cooperation with Etihad Airways, such as, among others, Johannesburg, Bahrain, Bangkok, Saudi Arabia, Singapore, Sydney or the Maldives. 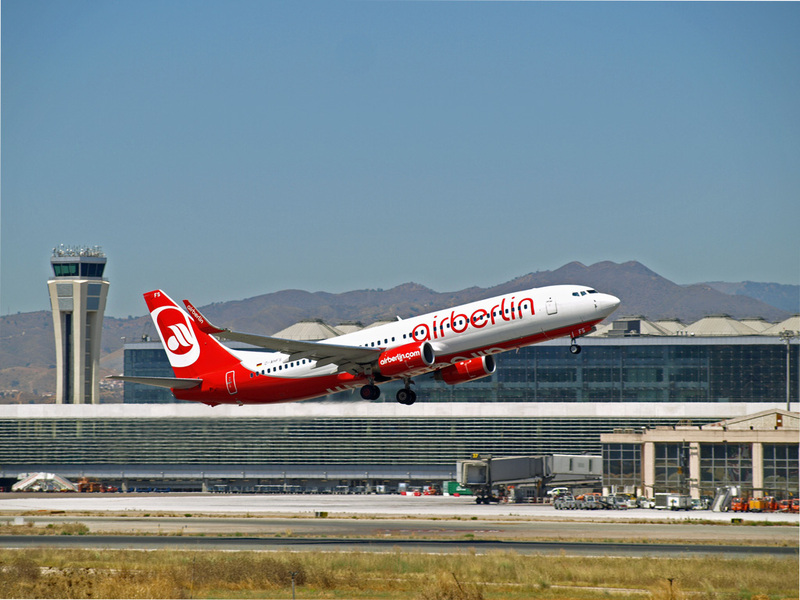 Air Berlin connects Malaga and Palma de Mallorca, the main airport in Spain for this company, every day of the week through a direct flight. 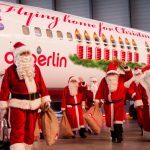 In the case of Düsseldorf and Hamburg there are also daily routes while to the other German cities are three to five flights per week. 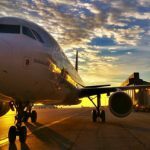 From the hub in Palma de Mallorca there are flights available to the German cities of Frankfurt, Nuremberg, Leipzig and Karlsruhe.